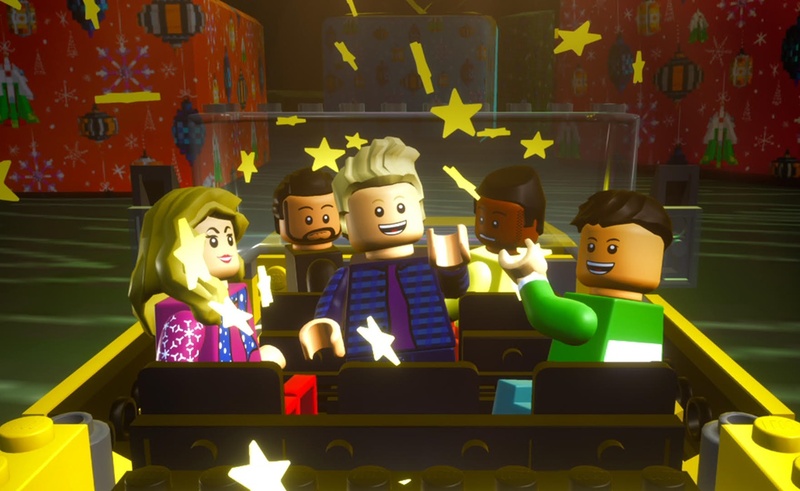 To create the video, Sony (which is partnered with Pentatonix through its RCA Records label) turned to the Lego Group in search of an animated makeover for its a cappella all stars. The toy company obliged, creating versions of band members Scott Hoying, Mitch Grassi, Kirstin Maldonado, Avi Kaplan, and Kevin “K.O.” Olusola using its iconic toys as models. 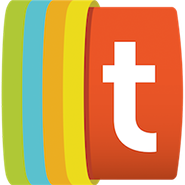 The resulting video is embedded below. For best results, watch it in 360-degrees through a device such as Google Cardboard. Pentatonix’s promotional efforts for A Pentatonix Christmas have not stopped with the “Up On The Housetop” video. Among other appearances, the group also showed up on Today for a live performance. Their latest holiday album is available through platforms like iTunes and costs $7.99.